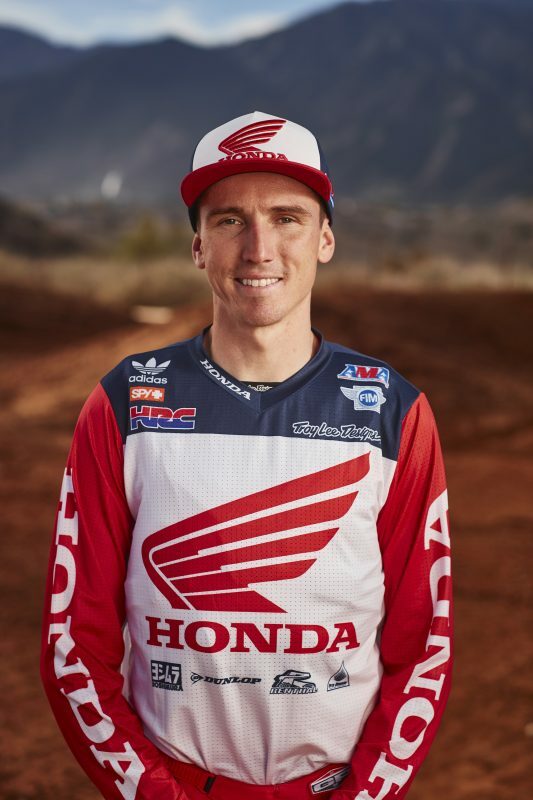 Round number 15 of the 2019 Monster Energy Supercross, an FIM World Championship, the Denver SX takes place this weekend in snowy Denver, Co. Below are links to live timing, live streams, results, TV schedule, track maps and more so you don’t miss a second of the action. To watch and follow the action live with the streaming package and online, check out the links we provided below. For NBC Sports Network TV times, check the NBC Sports Network link below and your local cable guides to see when the race is on TV in your area.